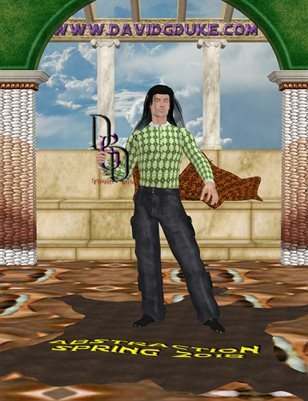 DGD Publishing includes catalogues, books, some magazines, and maybe some graphic novel type publications utilizing the House of Dave animation characters that we have created over the years. We also offer our services to help you meet your publishing needs, weather it be a simple brochure, or a multi-page catalogue. We contract with Blurb Inc the owners of magcloud.com for all printing of our publications insuring the highest quality printing. All publications (including those that we do for others) will be linked below and as the list of publications grows we will be organizing them into categories, until then they will be in the order of publication.